At first glance, genuine and fake compressor parts can appear virtually identical. But they’re not. Key differences between the manufacturing processes and material quality of counterfeit components and those of genuine or high quality aftermarket parts can have negative effects on safety, performance, and overall operating costs. In fact, the counterfeiting problem has become so large and entrenched that leading compressor manufacturers, like Bitzer and Danfoss, are joining forces to seize fake compressor parts, accessories, oils, and refrigerants. 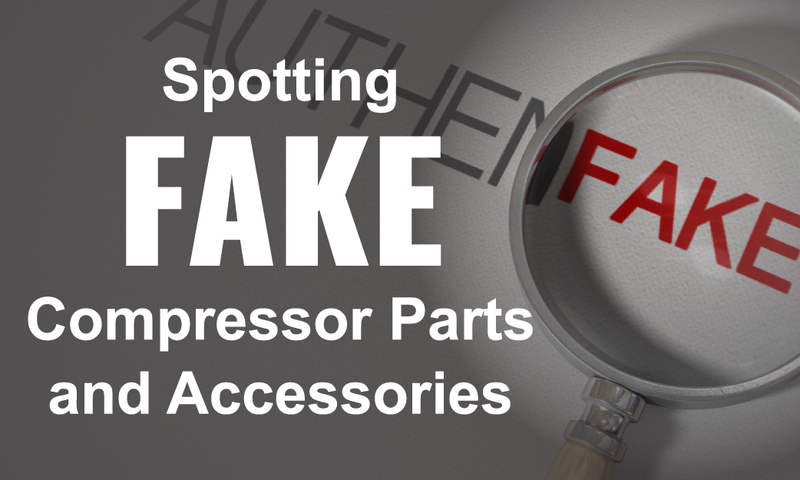 With the market for counterfeit products booming, it’s also important for consumers to learn how to distinguish between fake and high quality compressor components. When looking around for compressors, parts, and accessories, only well-informed buyers can select products that bring them the most bang for their buck. 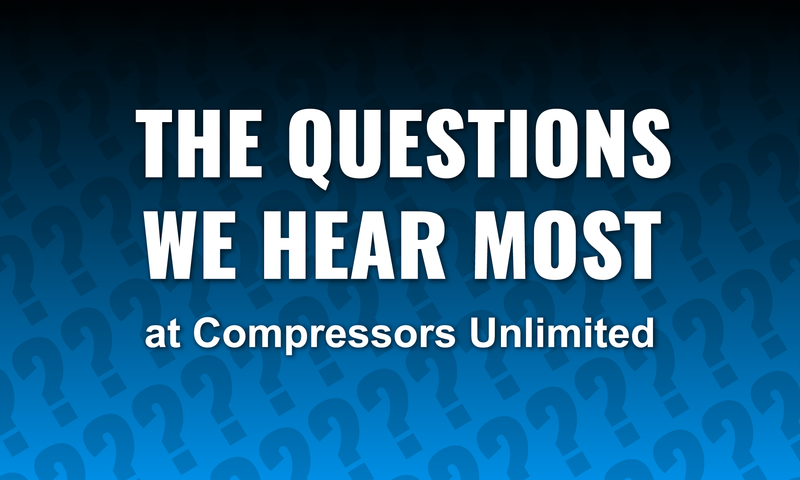 To help, we’ve compiled a list of the most common questions people ask before purchasing a compressor replacement, parts, and accessories, and the answers that help them make an informed decision. Copeland's 3D series of compressors has been one of the most successful commercial refrigeration products ever released. These powerful compressors delivered a ton of flexibility and utility to the user, while also coming with an industry leading warranty program that kept them in play for many years. 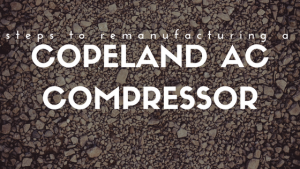 Today, we still see exceptional levels of demand for Copeland 3D series compressors on the remanufactured side of things. 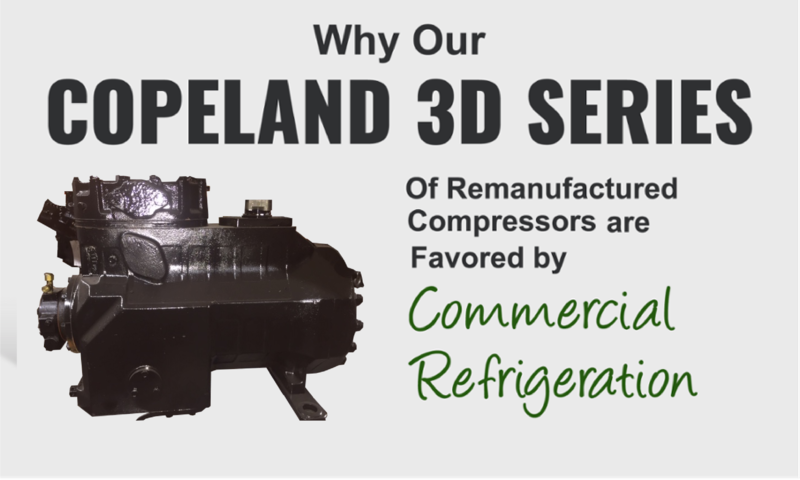 Here's why our remanufactured Copeland 3D compressors continue to set the pace for the entire commercial refrigeration industry. 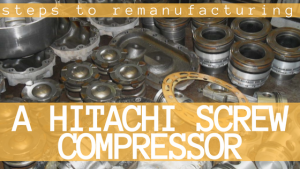 If you are searching for an affordable Hitachi Screw Compressor, you should really look into a remanufactured compressor option. 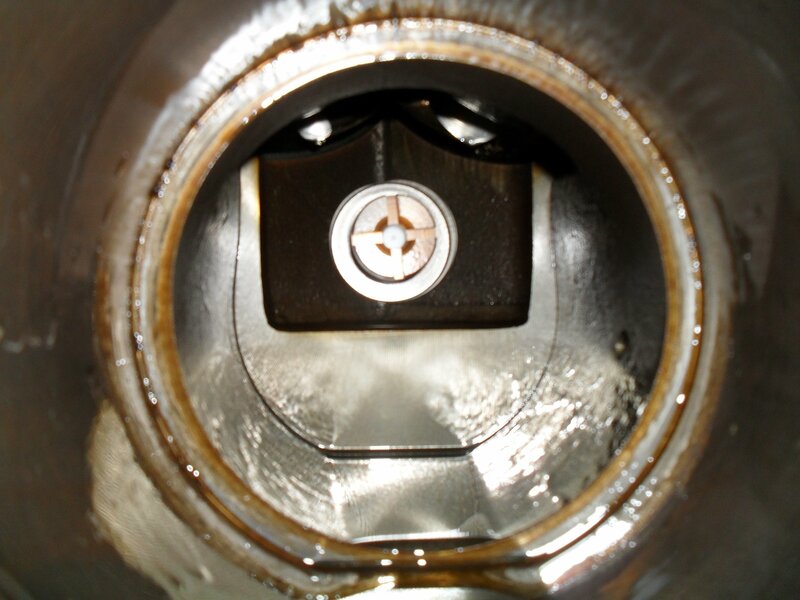 Remanufactured compressors offer a number of benefits over rebuilt compressors. 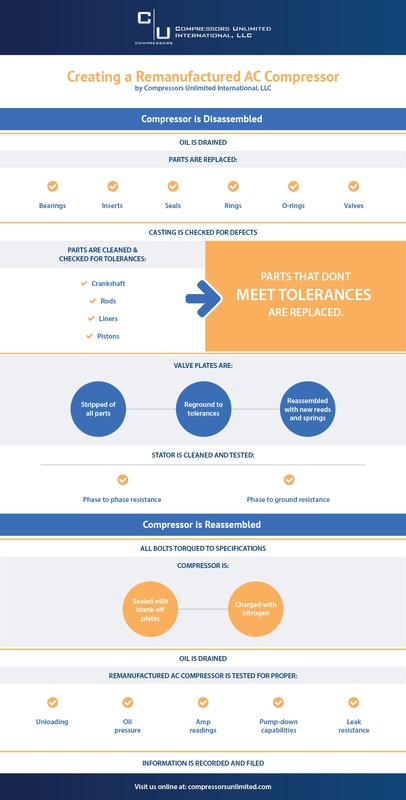 In general, rebuilt compressors are made using parts salvaged from a collection of used compressors. By comparison, a remanufactured compressor is made by replacing all worn parts and restoring them to like-new condition. At Compressors Unlimited, we are proud to offer a comprehensive range of remanufactured and new compressors, replacement parts, and accessories that fit different air conditioning and refrigeration systems. But what sets us apart from the competition is our commitment to our customers. Our remanufactured products are built with our customers’ needs in mind. Our compressors deliver maximum efficiency, reliability, and durability while reducing the total cost of ownership. Creating a Remanufactured AC Compressor by Compressors Unlimited International, LLC.